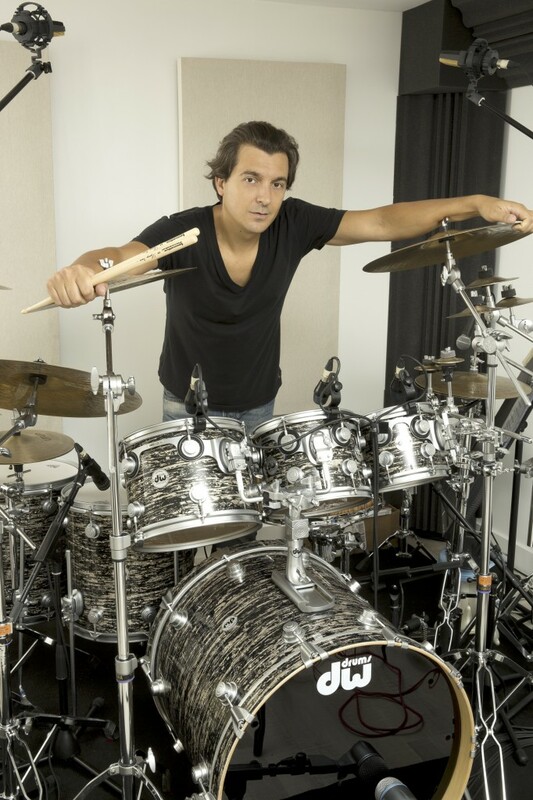 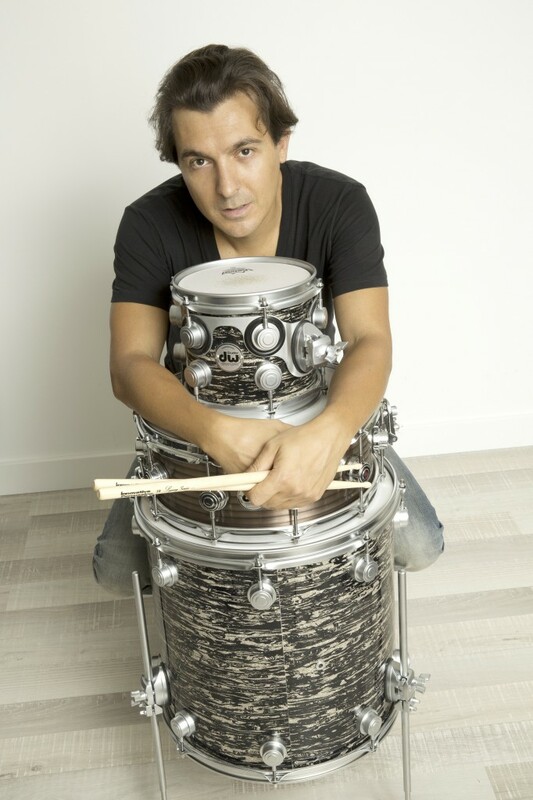 Sébastien would like to thank: Alix Balardelle, Didier Lacroix, Simon, Maryse and Jean-Pierre Bonniau. 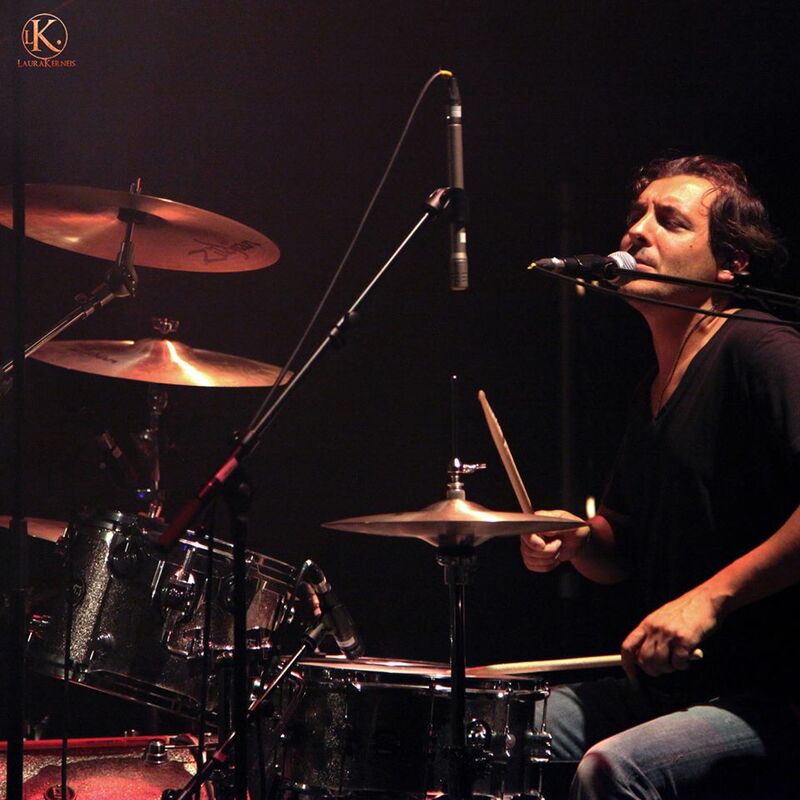 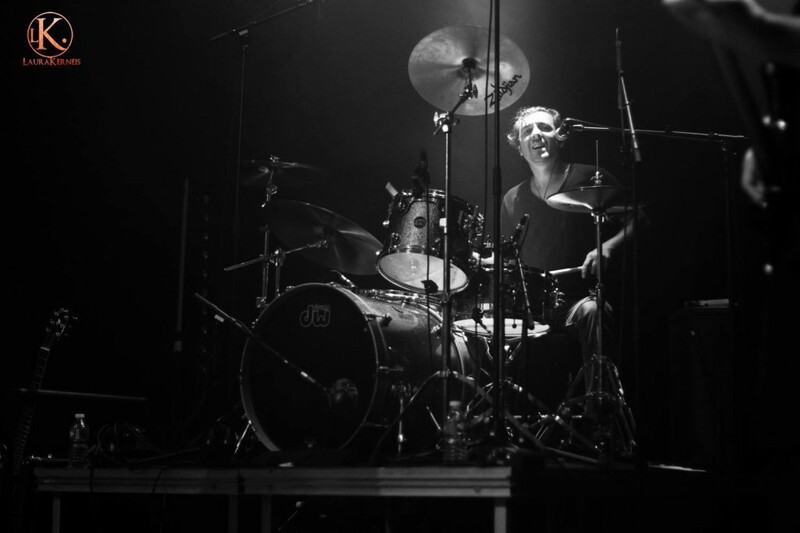 Guillaume would like to thank: Bernadette and Frédérick Antonicelli, Marc Lisiewicz, Virginie Lemaire and Christophe Noel, Enzo Lo Greco, Richard and Catherine Pick, all my friends and all those who encourage me in life as a musician. 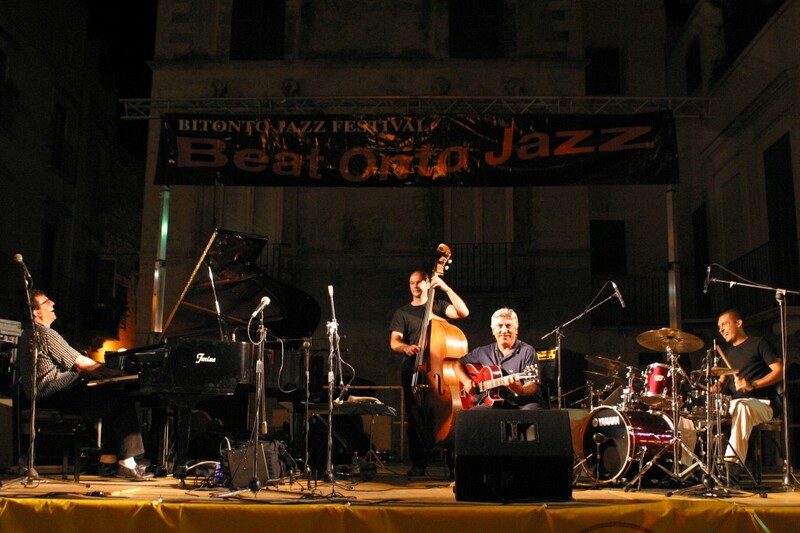 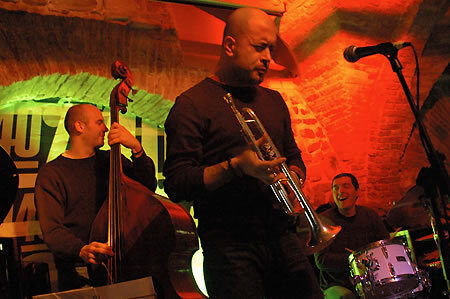 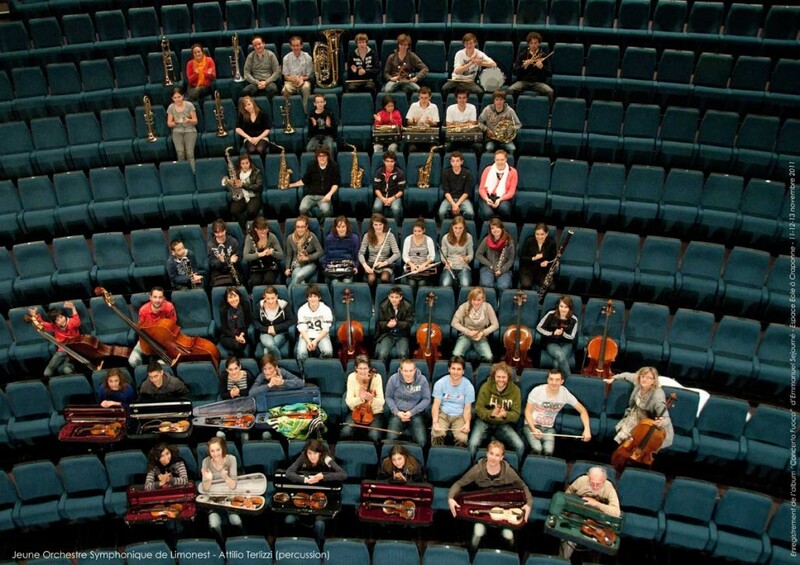 Trios are everywhere in jazz. 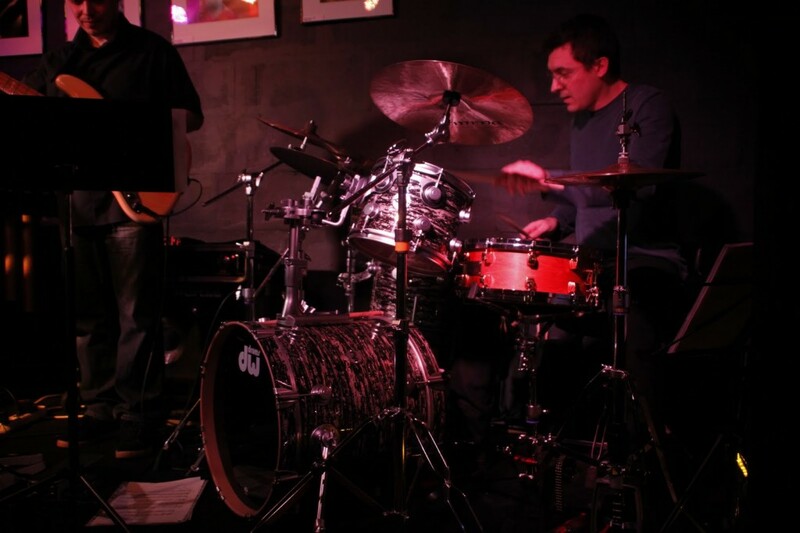 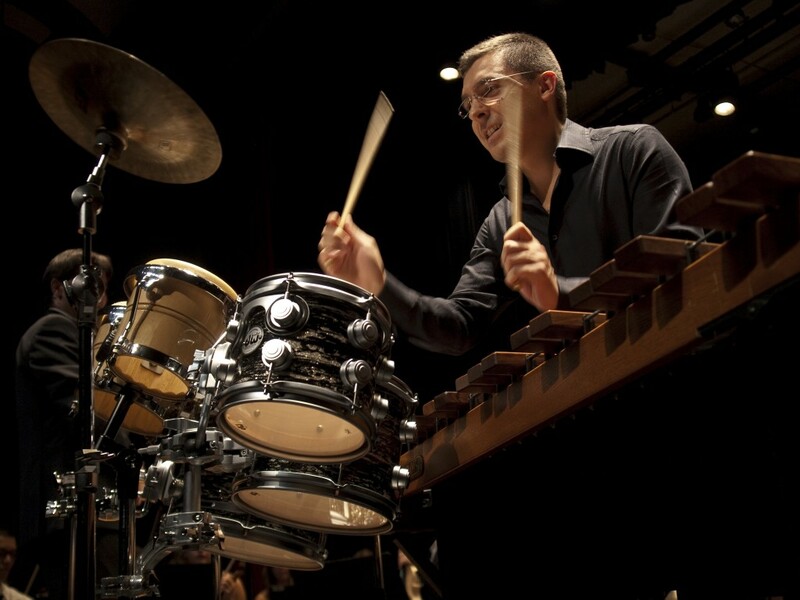 But when a vibraphone takes the place of the piano and an electric bass usurps the double bass, we are closer to the « power trio » so popular in rock, than to the purely traditional jazz trio. 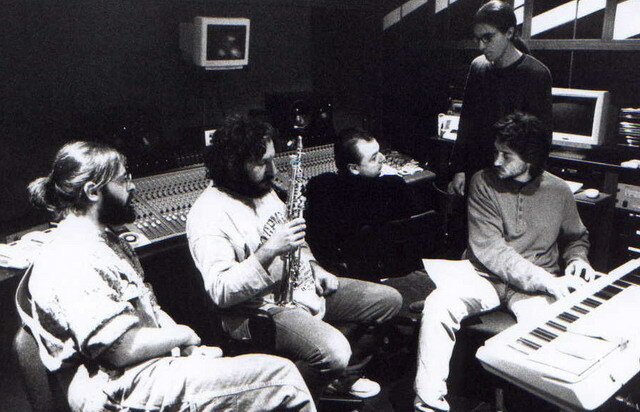 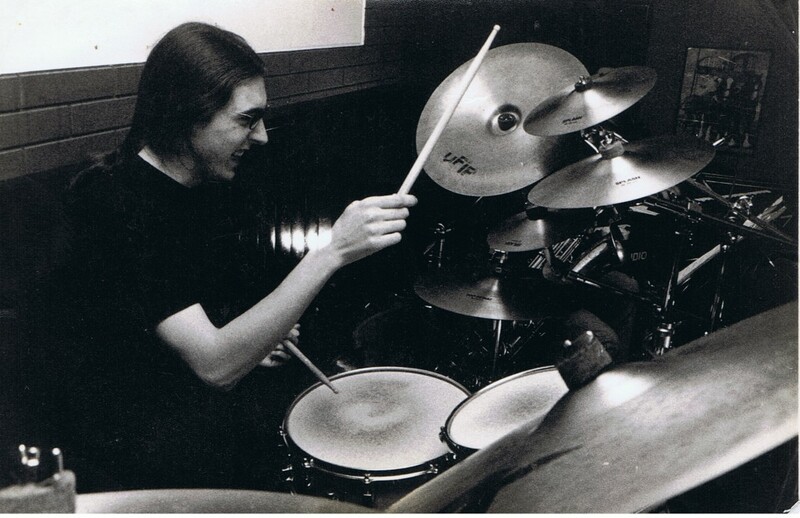 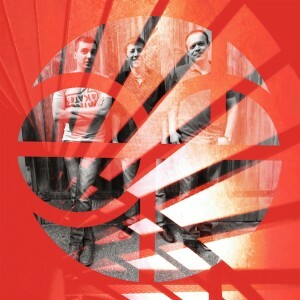 And if our three friends then mix their own compositions with those from worlds as diverse as King Crimson and Frank Zappa, what can we do but raise an eyebrow and open our ears? 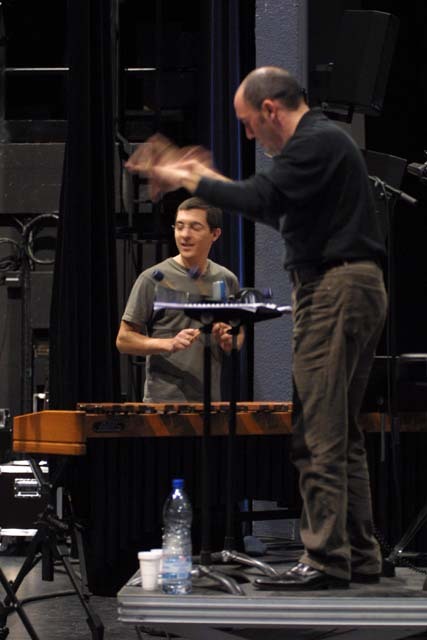 But when they invite you to join in the adventure on some of the tracks, you don’t wait, you jump at the chance! 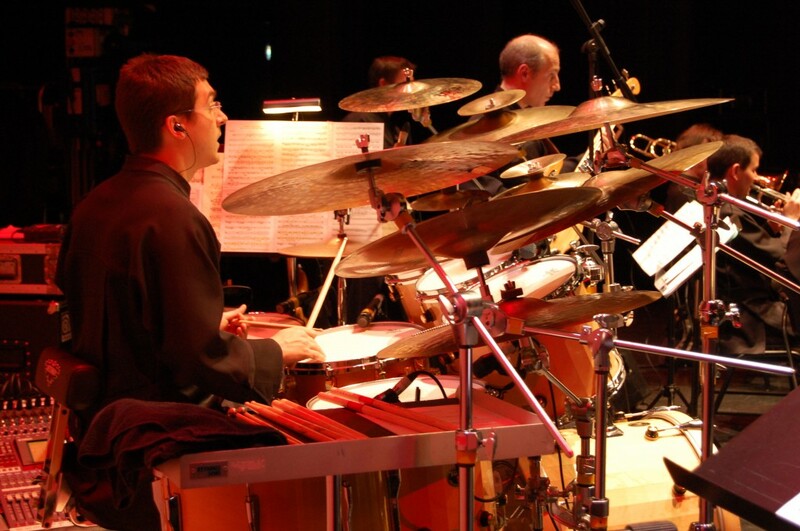 All I had to do was let myself be carried along by a long-standing group of friends who are constantly playing with contrasting rhythms and harmonies. 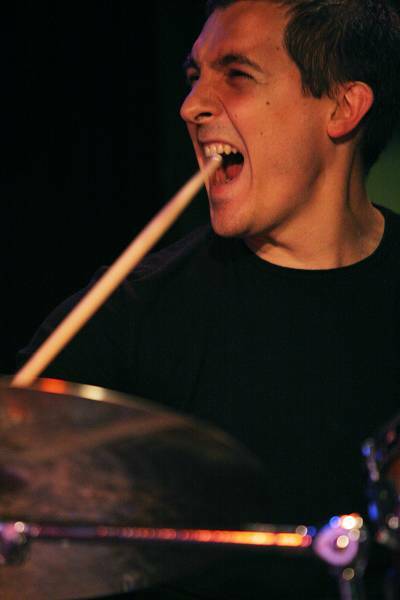 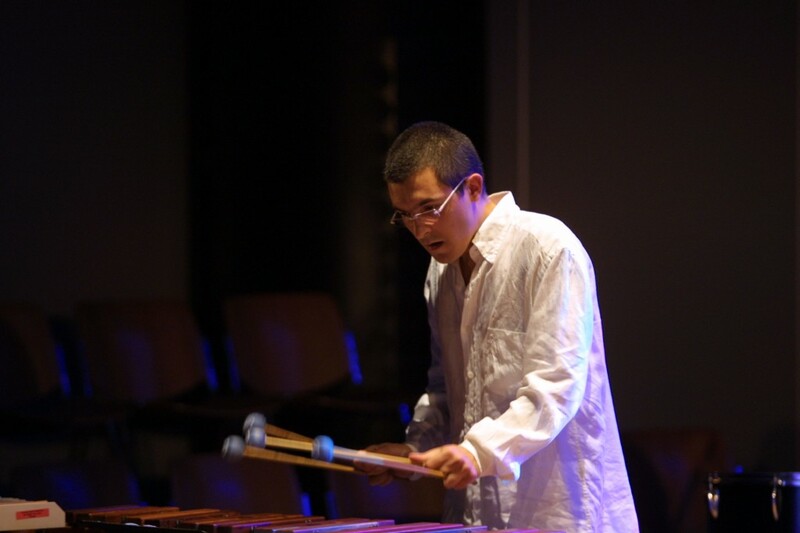 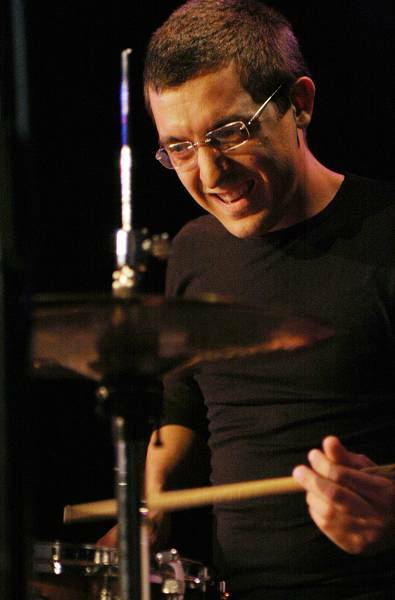 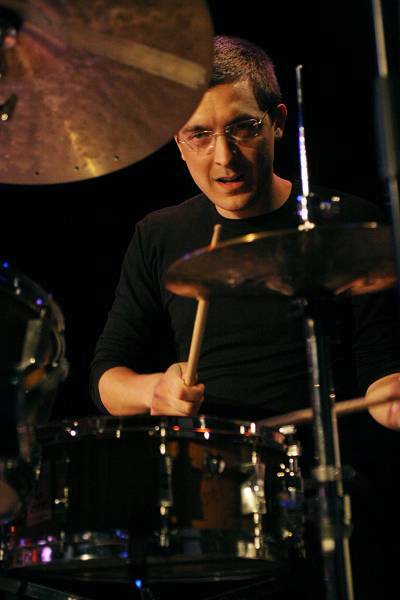 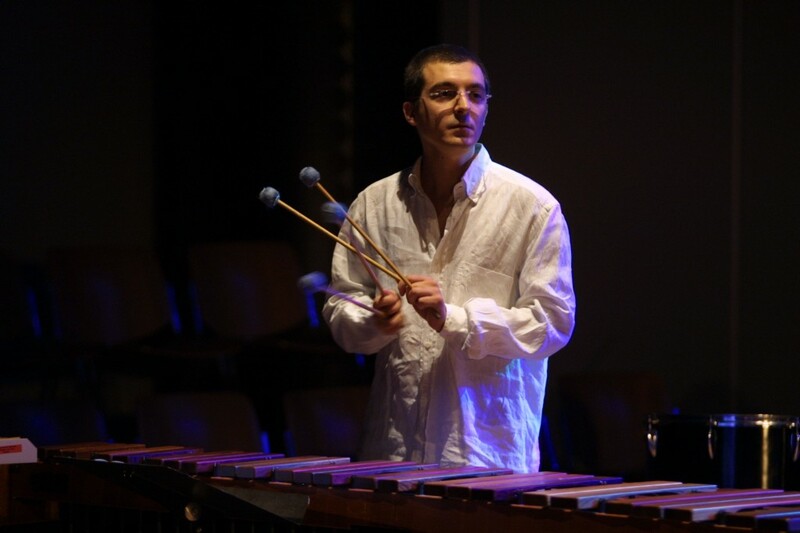 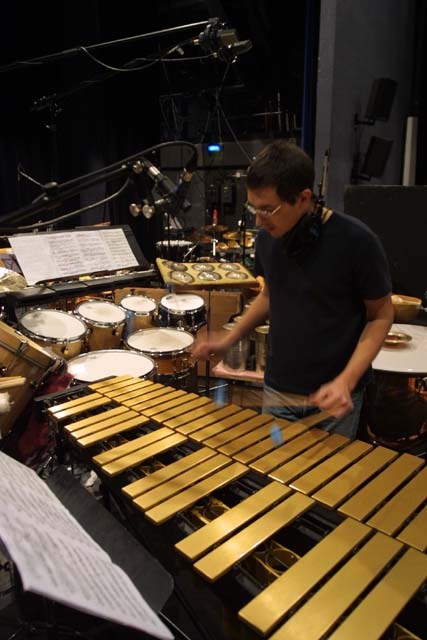 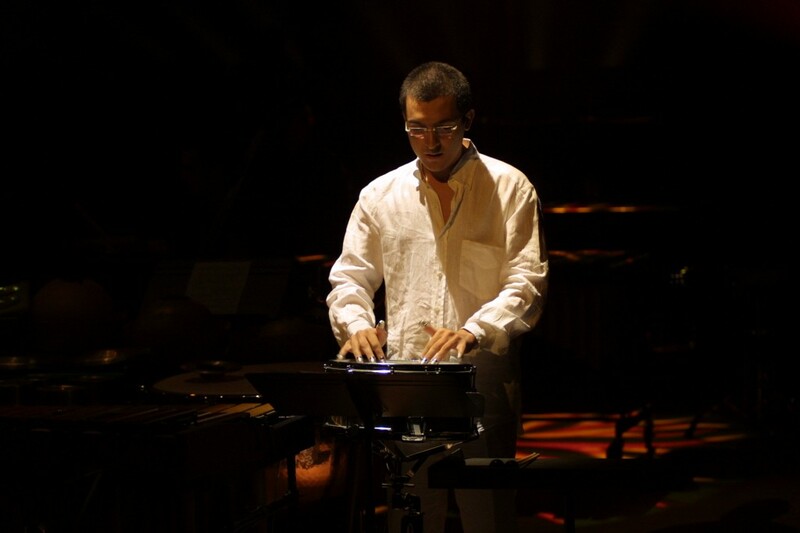 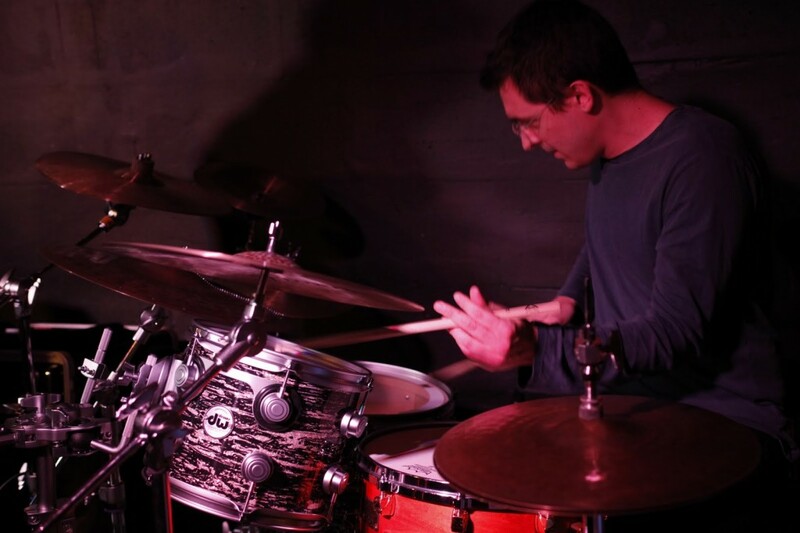 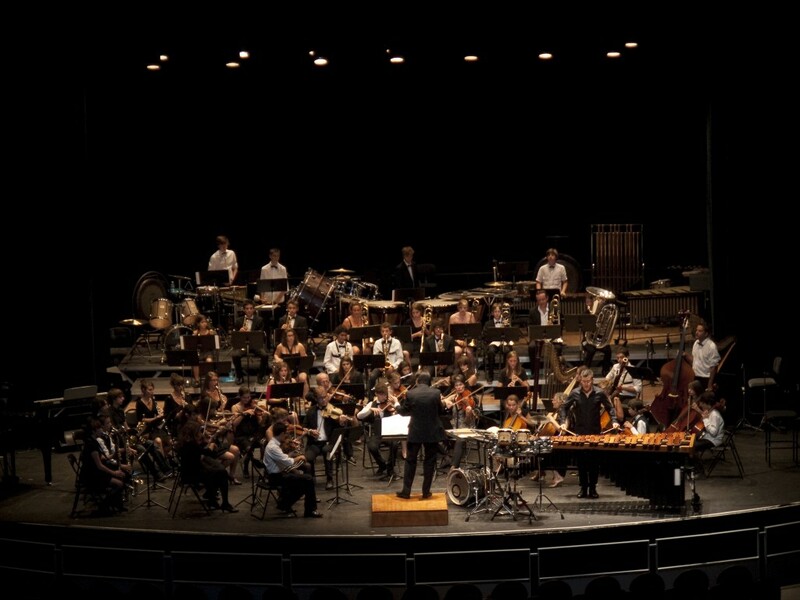 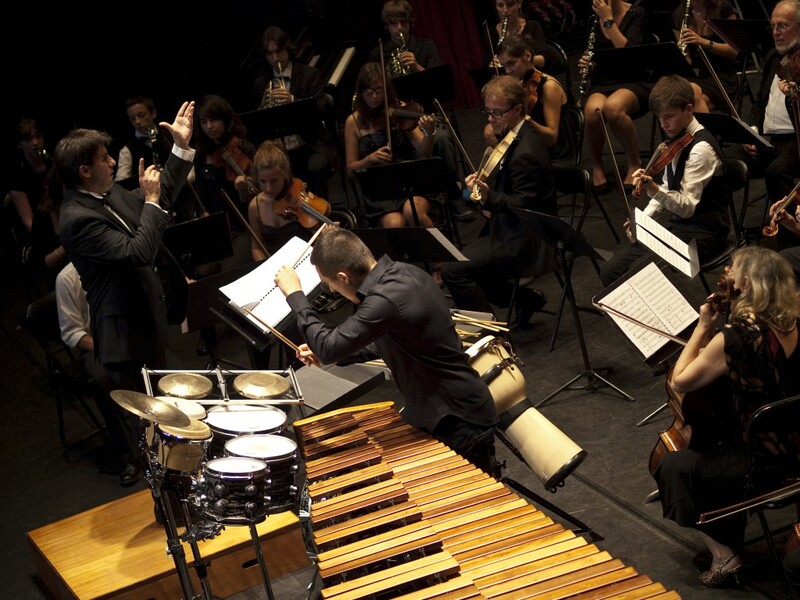 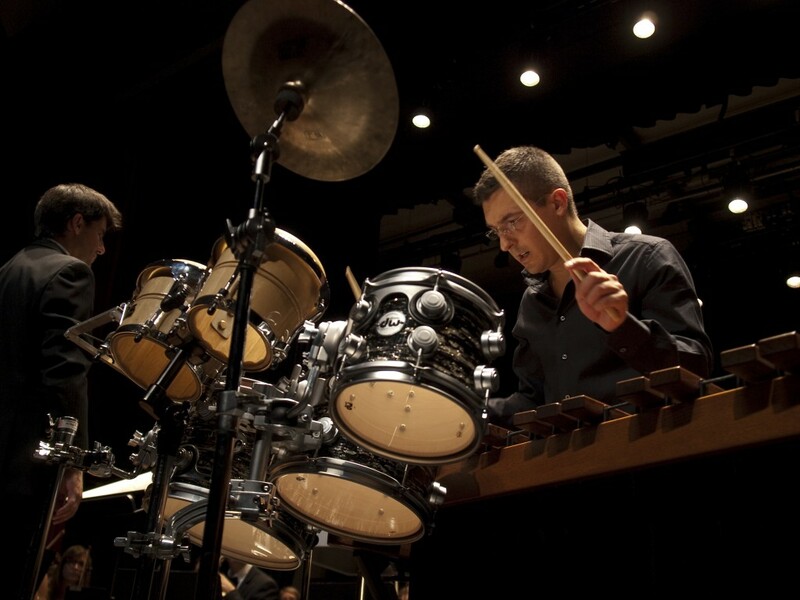 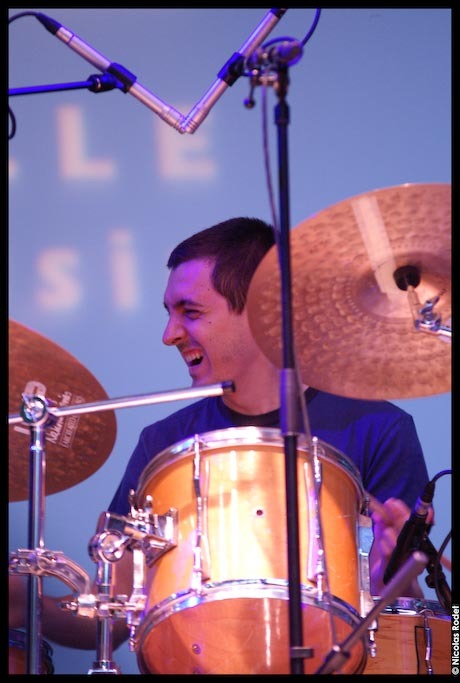 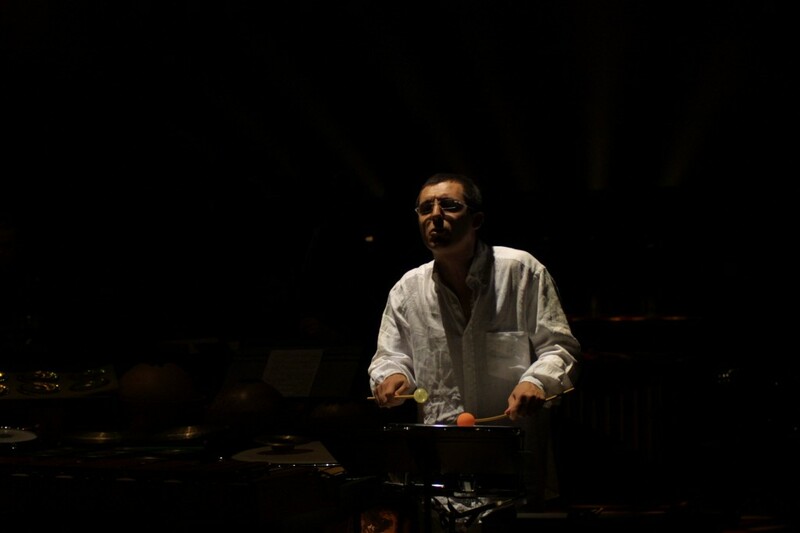 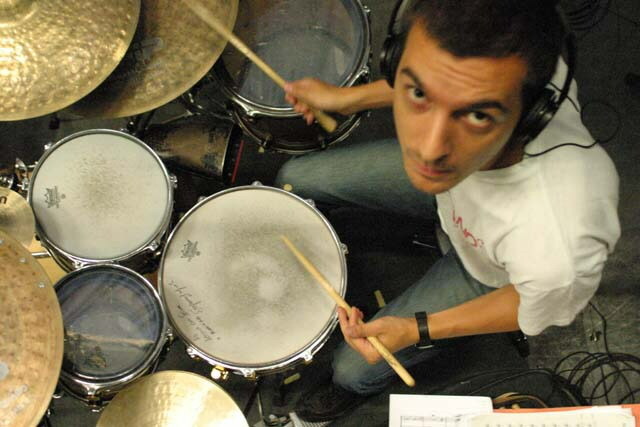 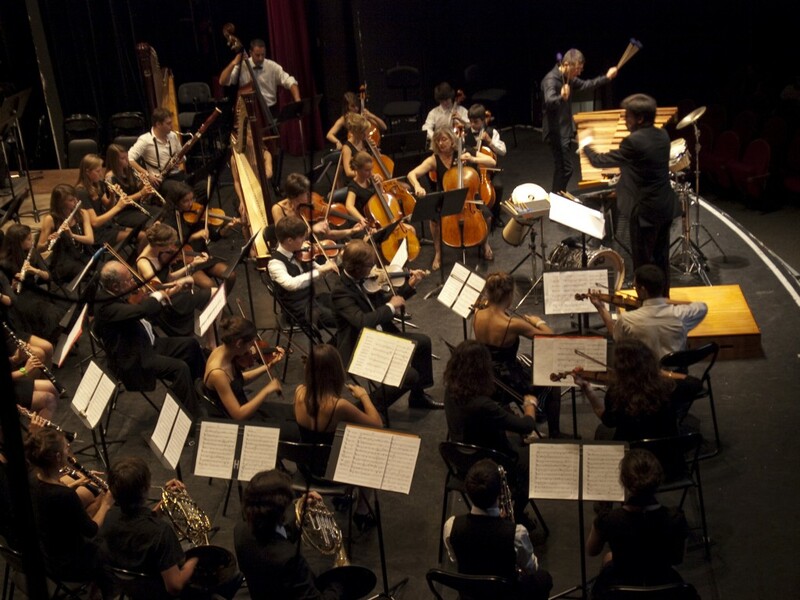 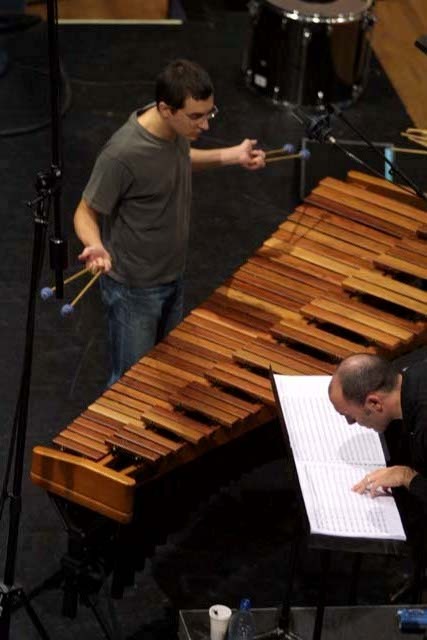 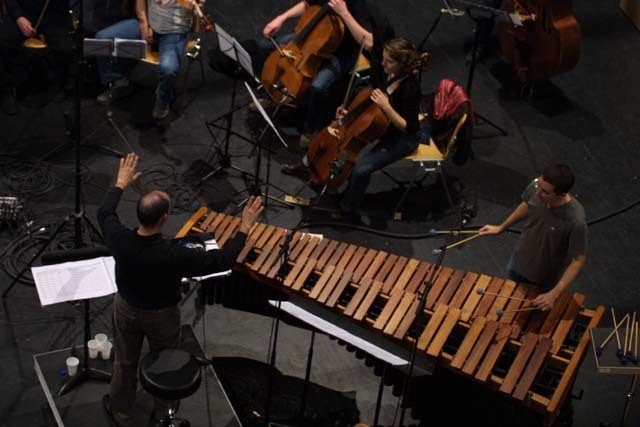 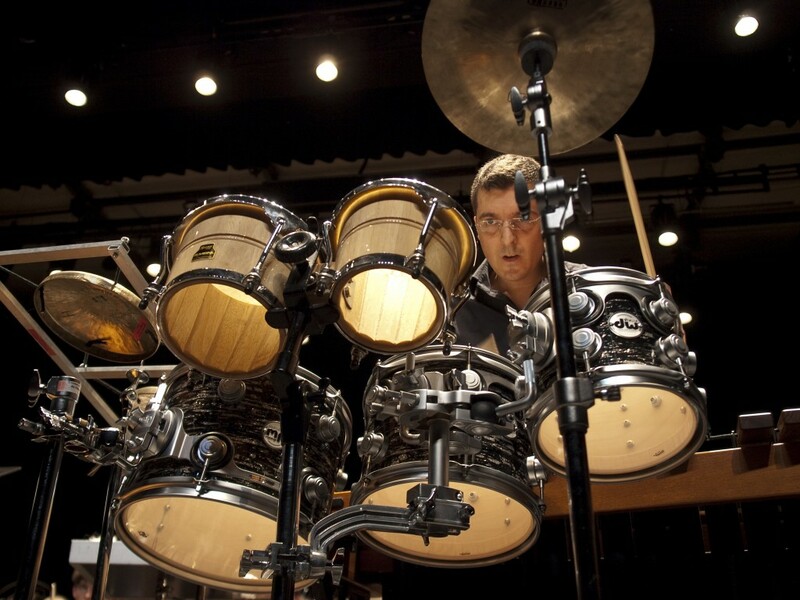 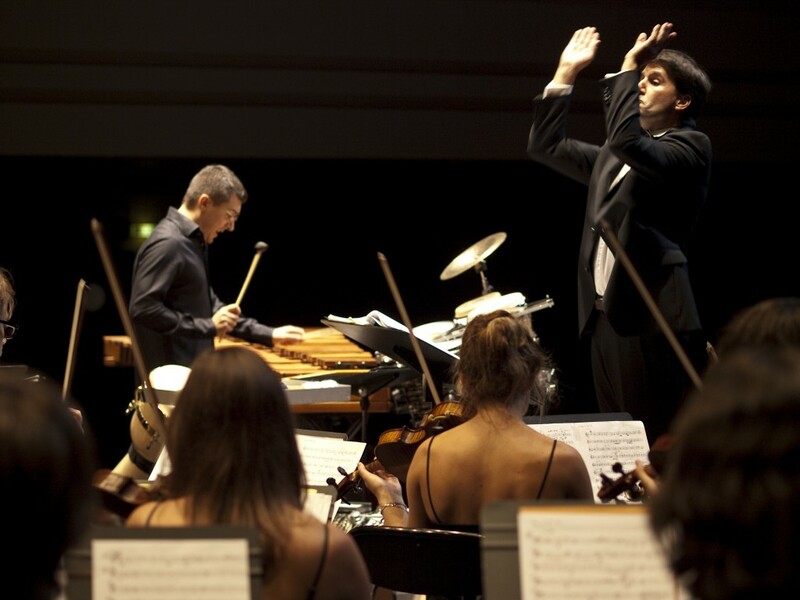 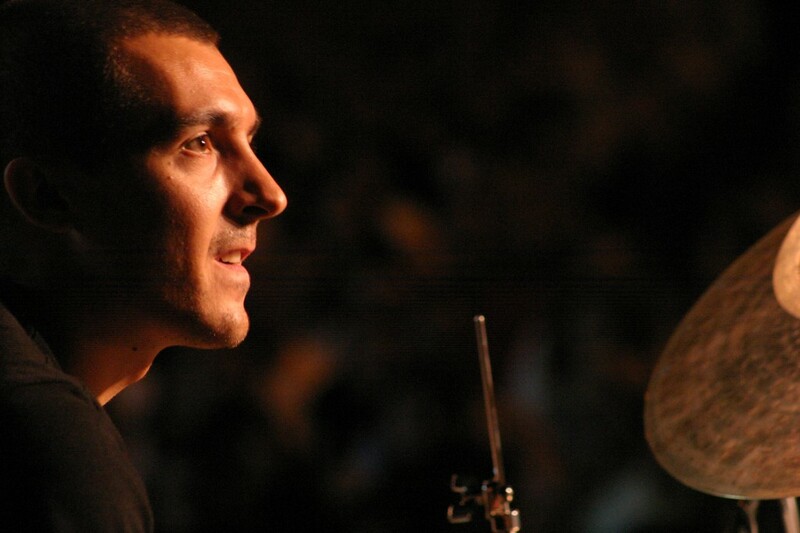 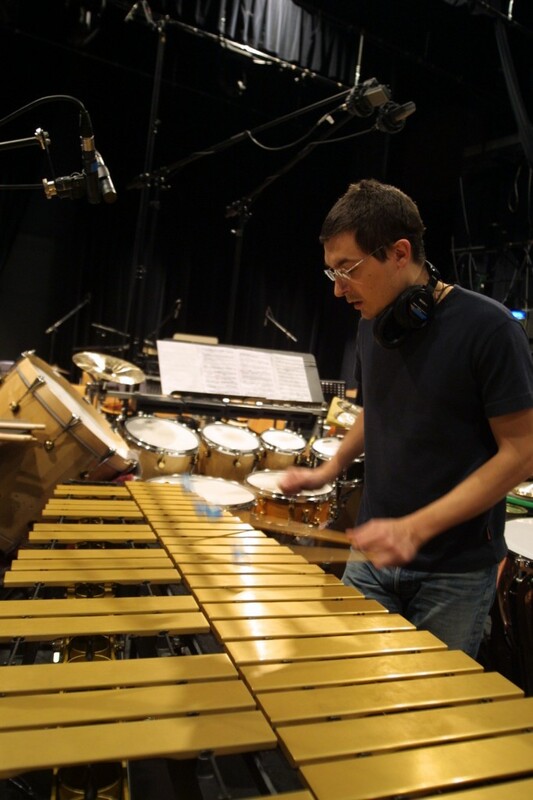 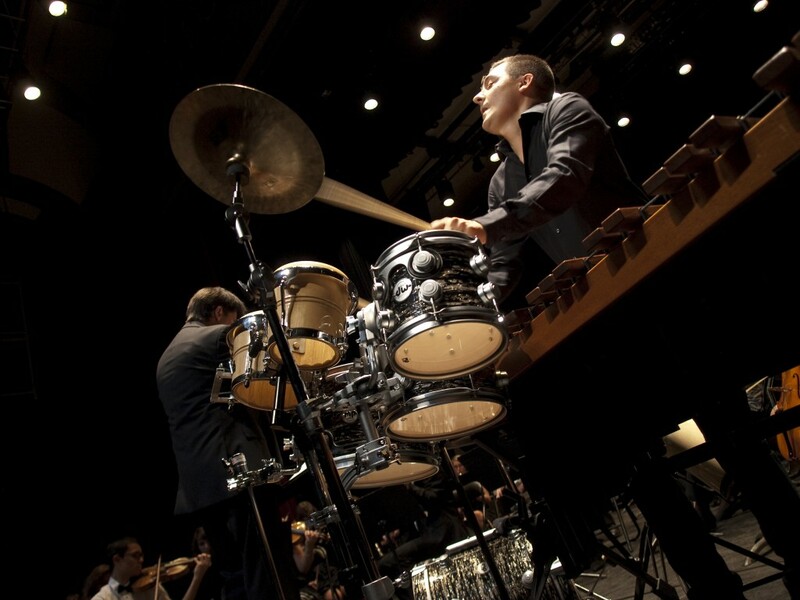 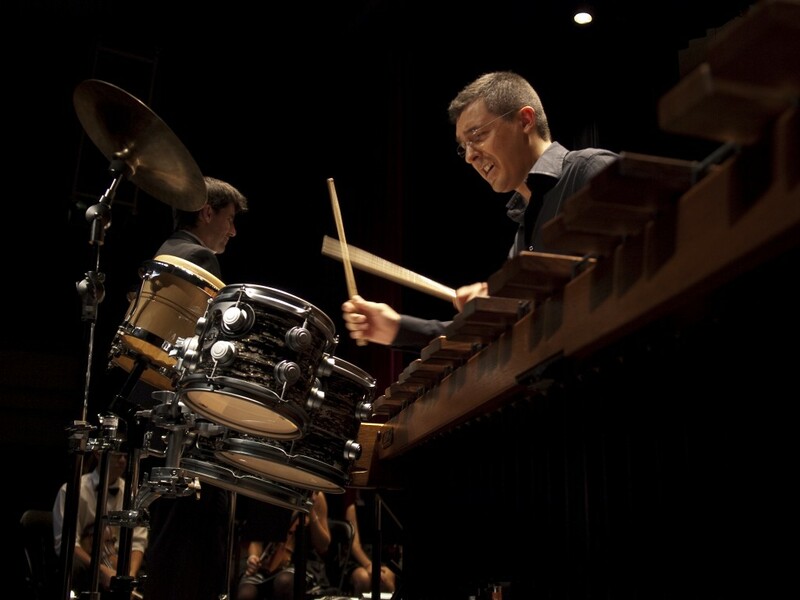 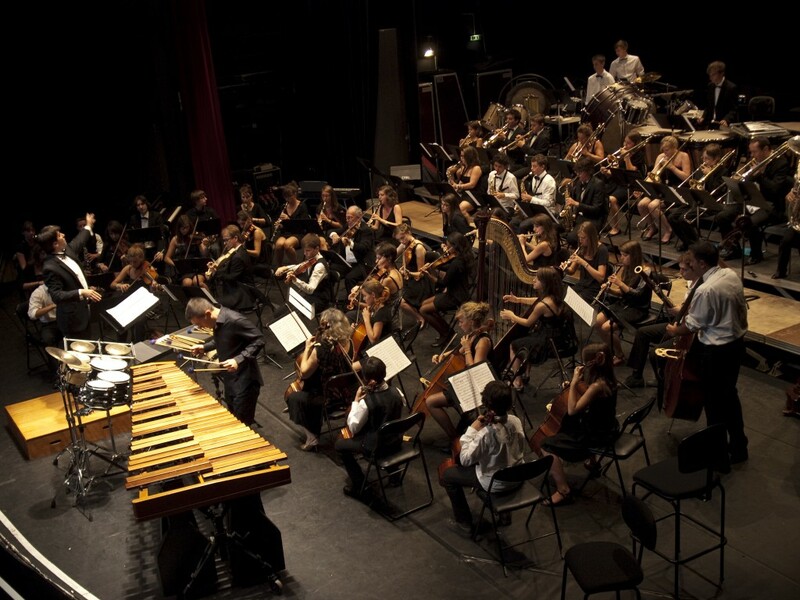 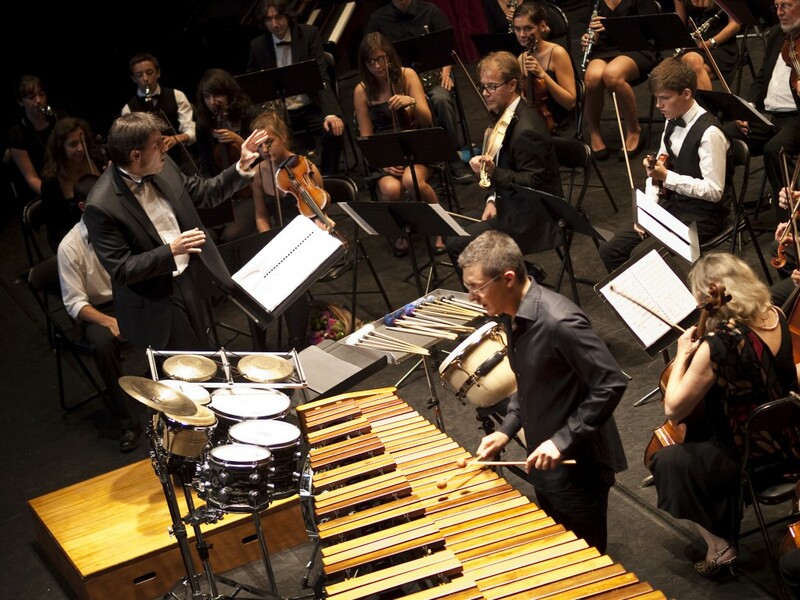 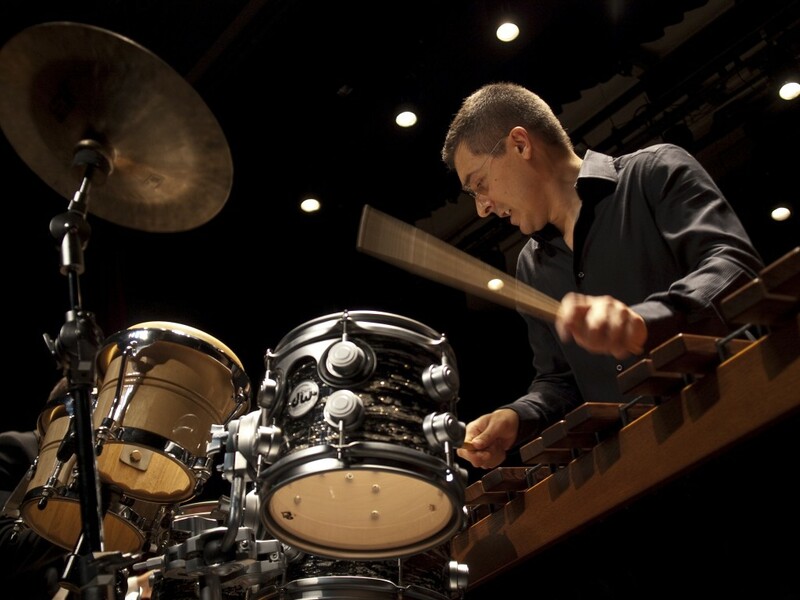 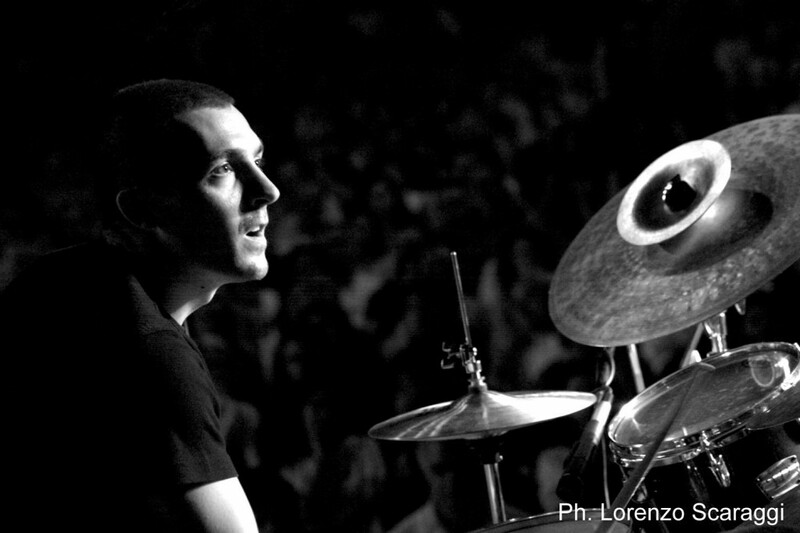 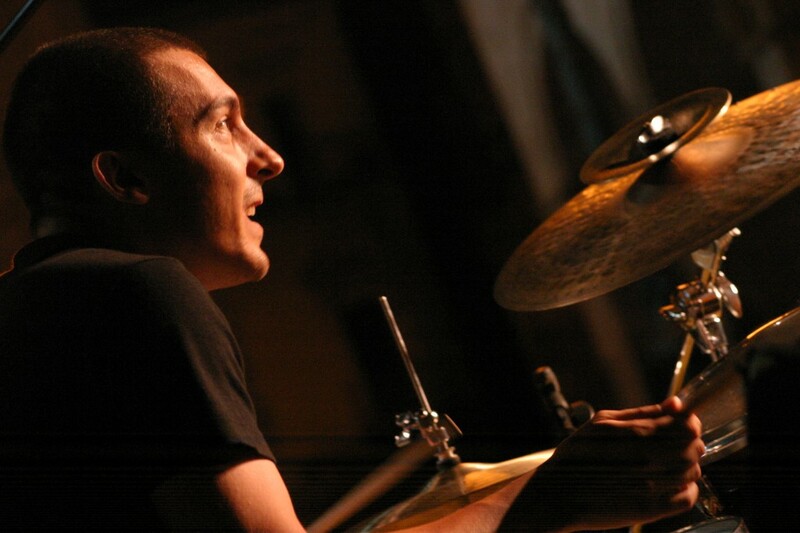 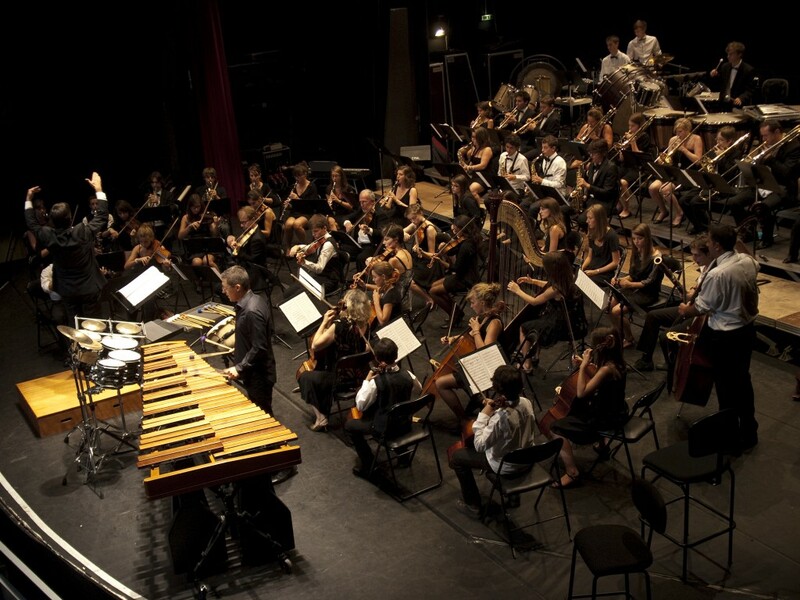 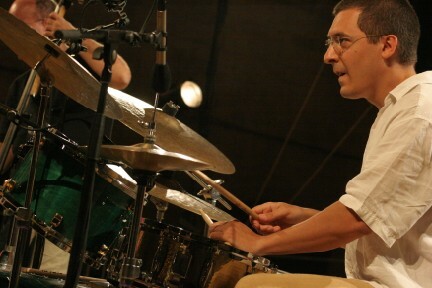 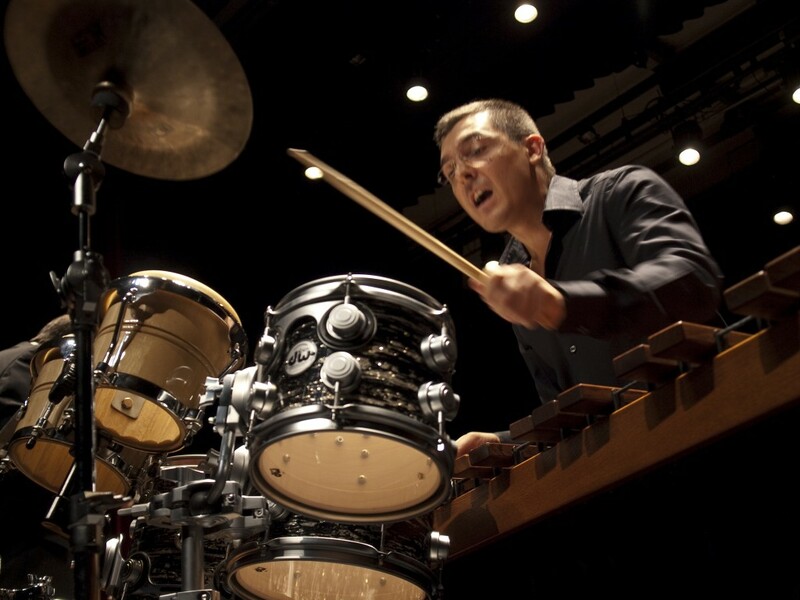 The vibraphone and marimba wrap the music in a sound which is warm and broad, and Guillaume Antonicelli’s bass plays a variety of roles with spirit and vigour: in addition to his solos, the contrepoints he weaves together are many, contributing to the theme and providing an unshakable rhythmic base, and allowing Attilio Terlizzi to go all out to express himself in his lavish polyrhythmic, multicoloured drumming. 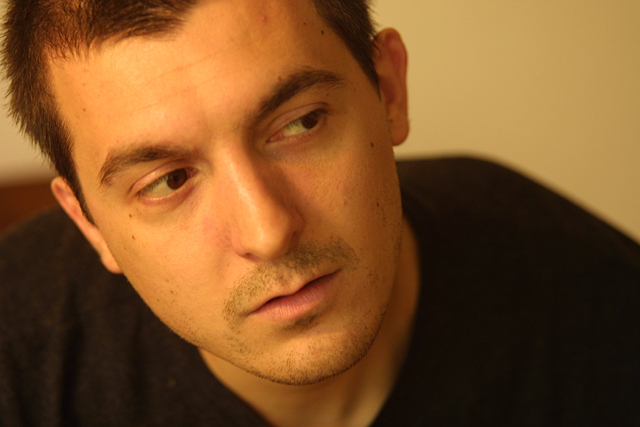 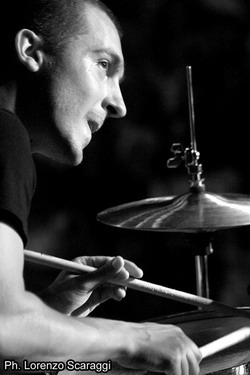 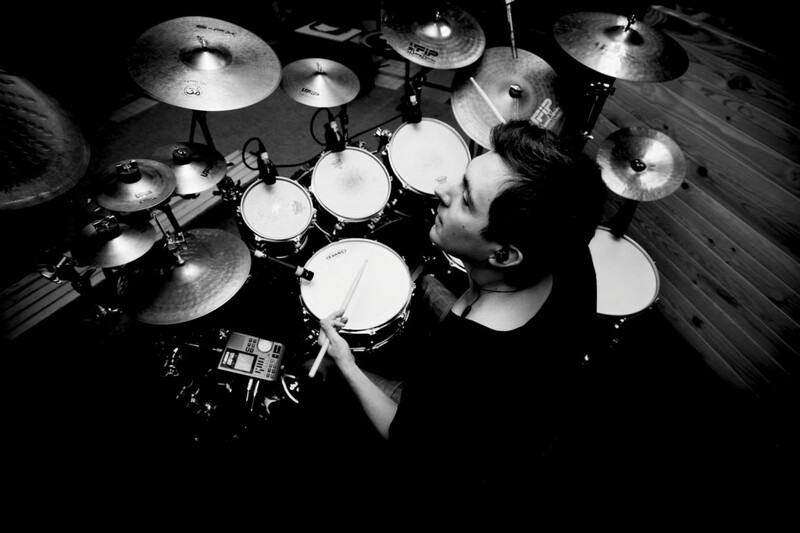 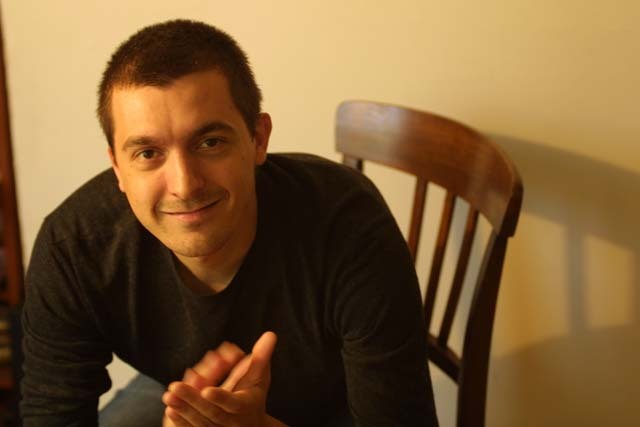 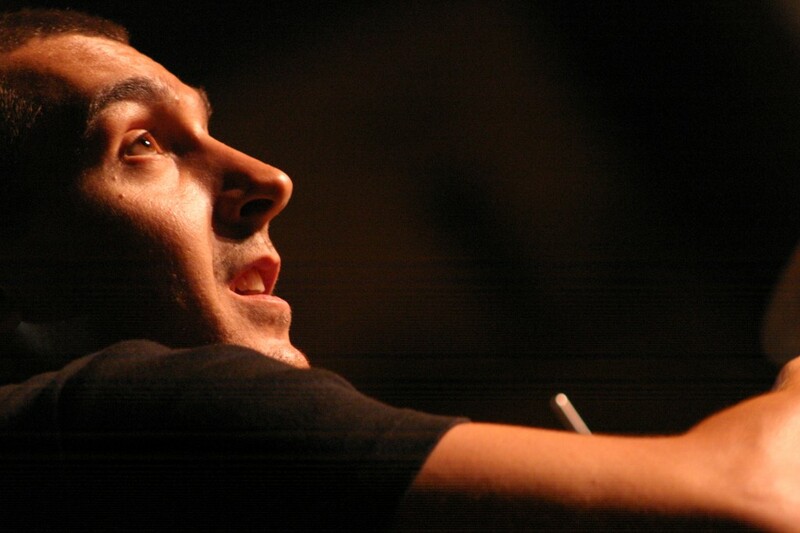 Sébastien Bonniau is a musician.  Now you might think that’s not saying much, but listen to this disc and the music emanating from it – the sound, the groove, the spirit – that’s what it is to be a musician: sensitivity, superb writing, a unique sound colour and, above all, a way of existing in music without ego, without pretention, simply at the service of music, his music. 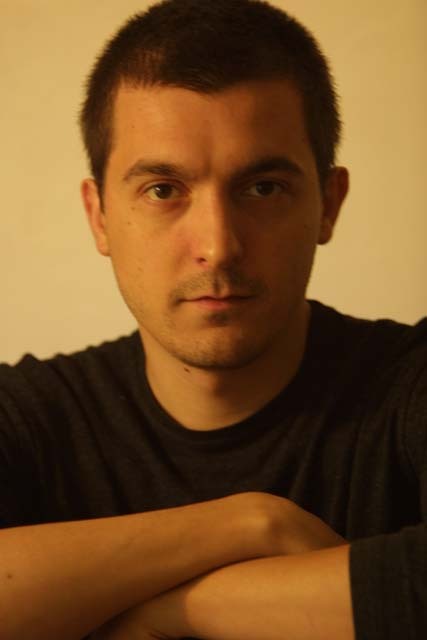 It’s beautiful, poetic, rare and full of humanity. 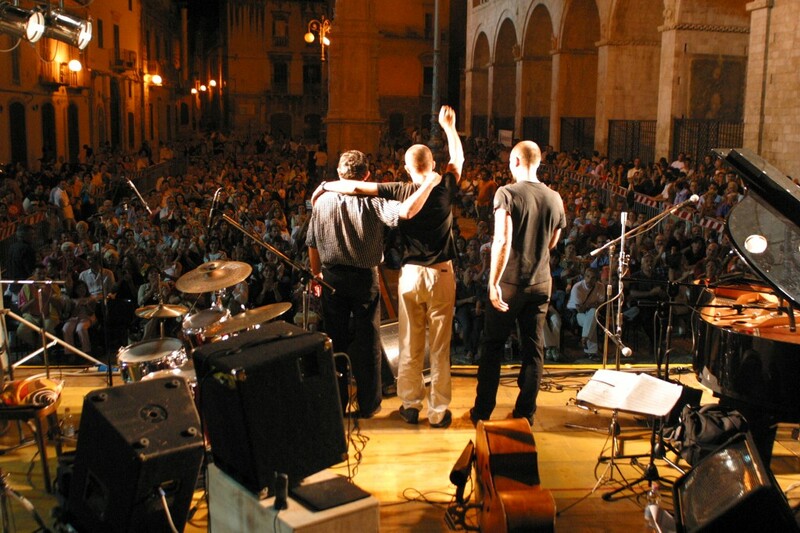 Humanity is often forgotten, but that’s also what music is about – sharing, friendship, friends, long being faithful to a trio. 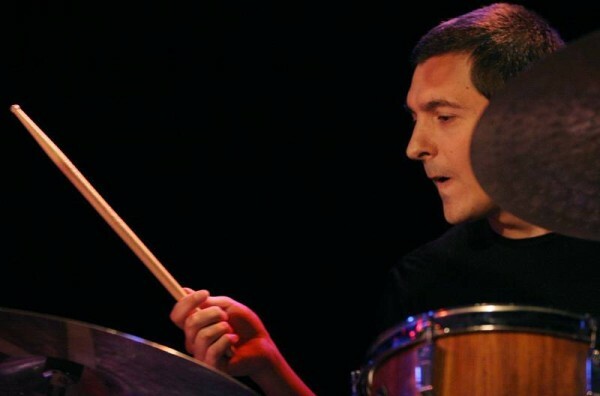 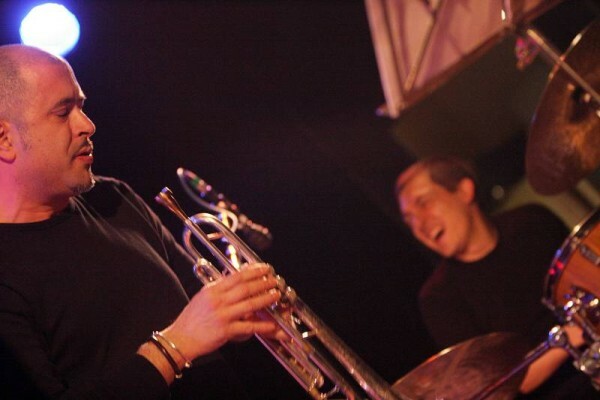 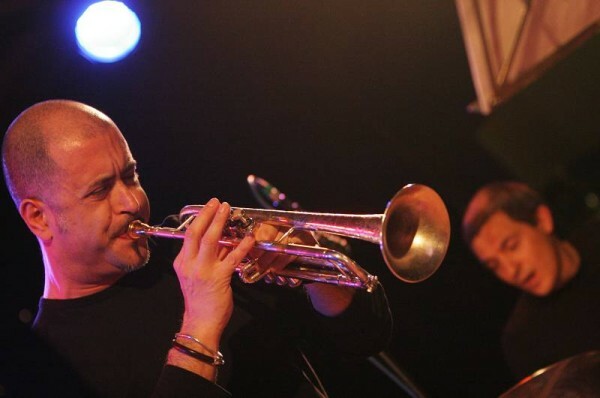 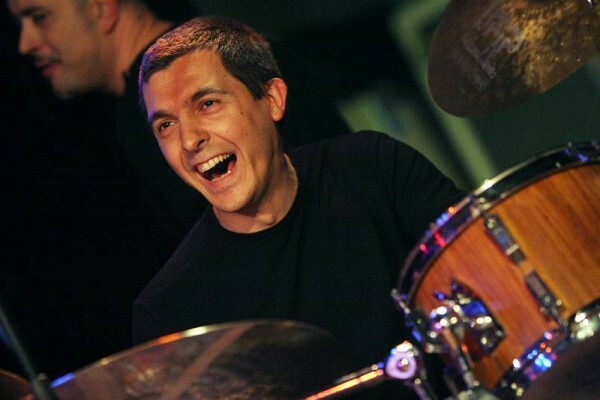 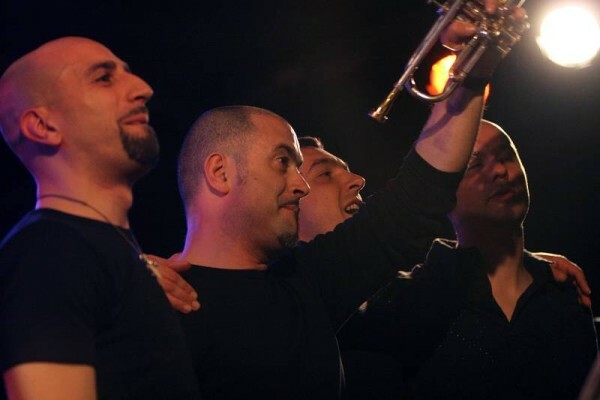 Sébastien is today acknowledged as a major player in French jazz, making his way without fuss, but with humility and what talent! 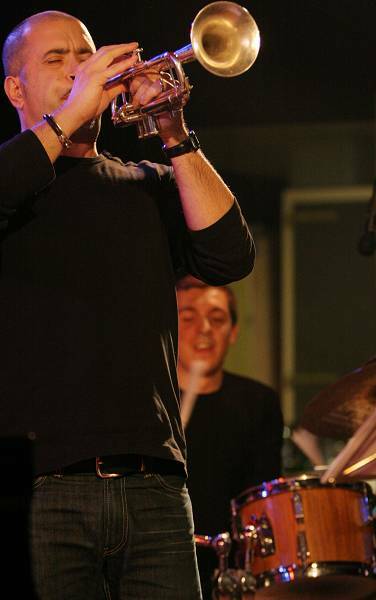 That’s what being a musician is all about!